An effortless collection, yet you can show off your individuality. It can be used anywhere, is extremely resilient and, for sure, offers a unique variety of hues and tones. This makes the light collection the perfect choice for your home and office. It is the smallest detail that makes the difference. Develop your full potential and live your life as you want to. The dark collection gives you a dark elegance to your interior that evokes the glamorous sense. A timeless collection made with warm colors and traditional hand crafting techniques for those who love classic styles. These color tones always blend with the greatest elegance, whether in straight boards or parquet patterns. An impressive collection which it gives such luxurious and modern feeling. A highly elegant look, and sophisticated design. Silver & Gold collection would not disappoint you with its sophisticated, highly exclusive look with its contemporary shiny surface. This floor has been coated with two layers of eco-friendly oil (OSMO) and designed for a wide variety of uses. And it offers all the guarantees for demanding usage with a high level of comfort and universal safety. The Double Tint collection is a mix proposes contemporary color tones and designs combined with classic configurations. It offers, as do all our collections, superb quality and unique products made totally by hand, created from our experience and enthusiasm for wood, making sure your floors are unique and exclusive. Łąccy - Kołczygłowy Spółka z o.o. is a company with a long tradition in the production of and trade in products from timber industry on the domestic and foreign markets. 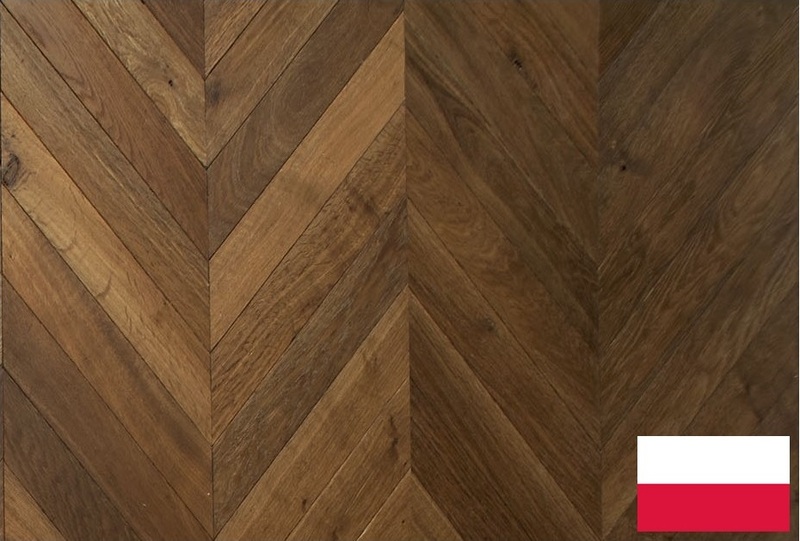 3-Layer Antico Asolo parquet is manufactured with a sandwich structure comprising a thick layer of fine quality wood from a vast range of choice species. The production cycle, carried out entirely in our own plants(seasoning – drying – gluing – tongue-in-groove joint creation and surface finishing) under the watchful eyes of skilled operatives, makes this product extremely stable over time, with the capability for large sizes(up to 4000 mm with width 290 mm). 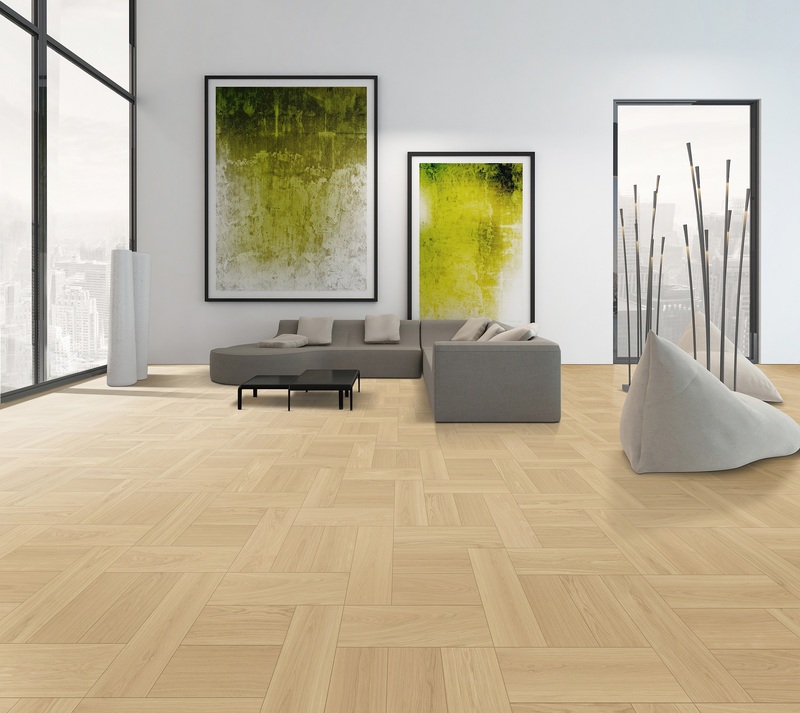 3-Layer Antico Asolo parquet is manufactured with a sandwich structure comprising a thick layer of fine quality wood from a vast range of choice species. 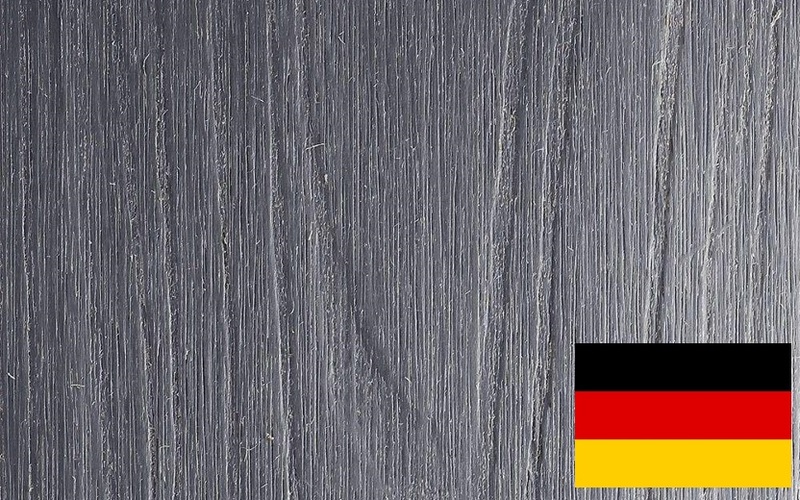 The production cycle, carried out entirely in our own plants(seasoning – drying – gluing – tongue-in-groove joint creation and surface finishing) under the watchful eyes of skilled operatives, makes this product extremely stable over time, with the capability for large sizes(up to 4000 mm with width 290 mm). 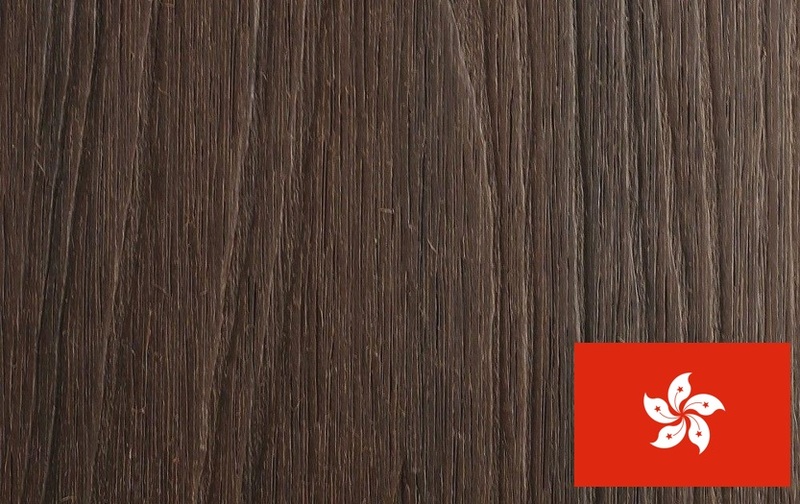 The use of a solid fir core and vinyl adhesives guarantee formaldehyde emissions well below the relevant legal requirements, and surface varnishing with a water-based varnish or natural oil make Antico Asoloa highly environment-friendly product. Quality to En 13489 European standards. 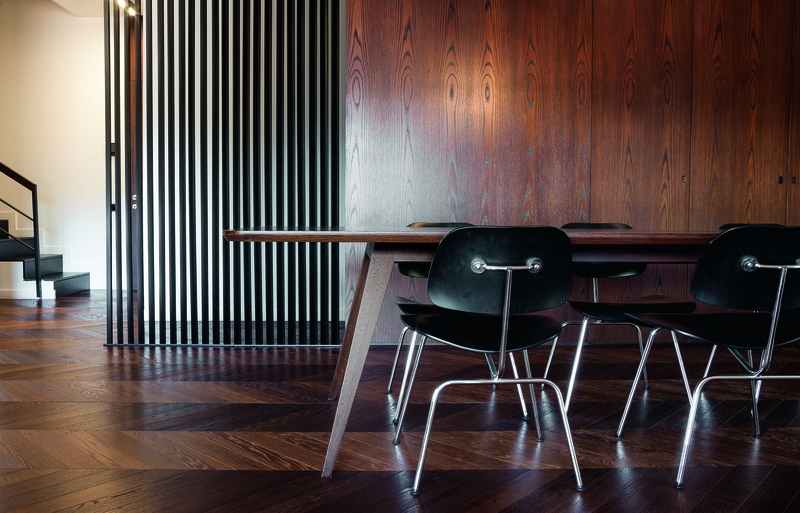 Pre-polished, layered single strip parquet floor covering. Tongue and groove system on all four sides. 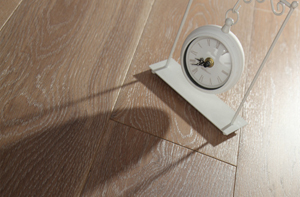 Regardless of the laying technique (glued, floating or nailed), if supplied untreated Antico Asolo parquet requires surface finishing within the shortest possible time. 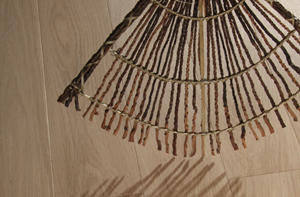 Color differences between pieces are due to the tree’s natural growth process. This surprisingly small format is an ingenious elegant decor solution, well proportioned for small rooms. 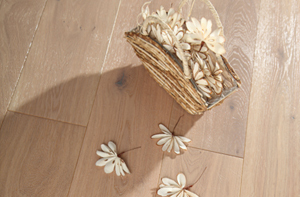 A wide choice of wood species makes this two-layer wood flooring suitable for any situation. 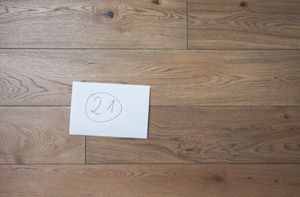 Twenty is a new idea for wood flooring, easy to choose and live with. The concept is based on a 20cm wide module in three different lengths: 40, 60 and 80 cm. You can make up a customised wood floor as you wish, with a harmoniously proportioned pattern, charming to see and extremely practical. The perfect balance of beauty and technology also applies to large sizes. 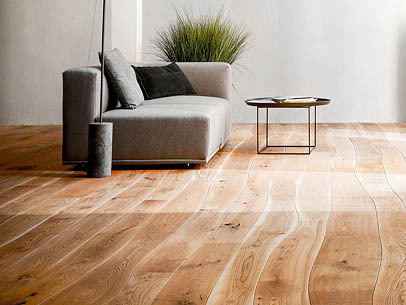 The result of research into quality materials and production techniques, two-layer wood flooring provides superb reliability and stunning good looks. 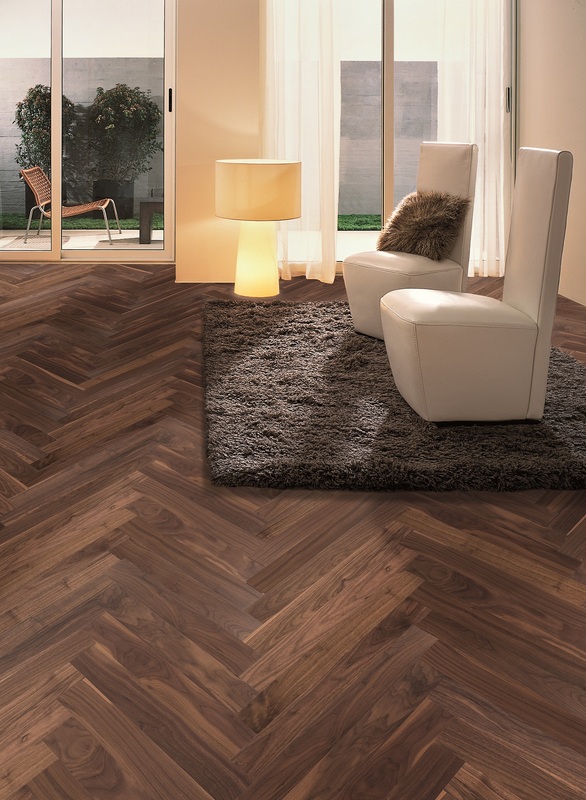 The classical elegance created by herringbone patterns enhances the quality of refined wood species. 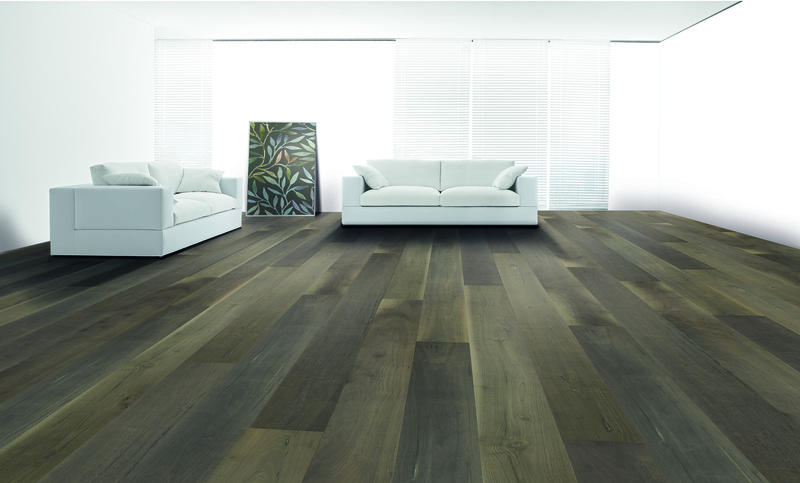 Loft Classic wood flooring is designed for this splendid pattern and facilitates laying with its 90° angle cut. 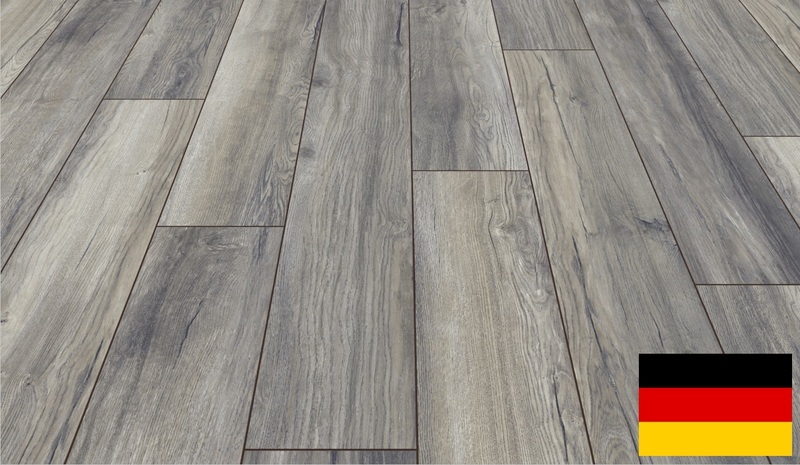 The refined herringbone point and French herringbone patterns highlight the beautiful natural grain of the wood and create a flowing theatrical effect for flooring in the Loft collection. 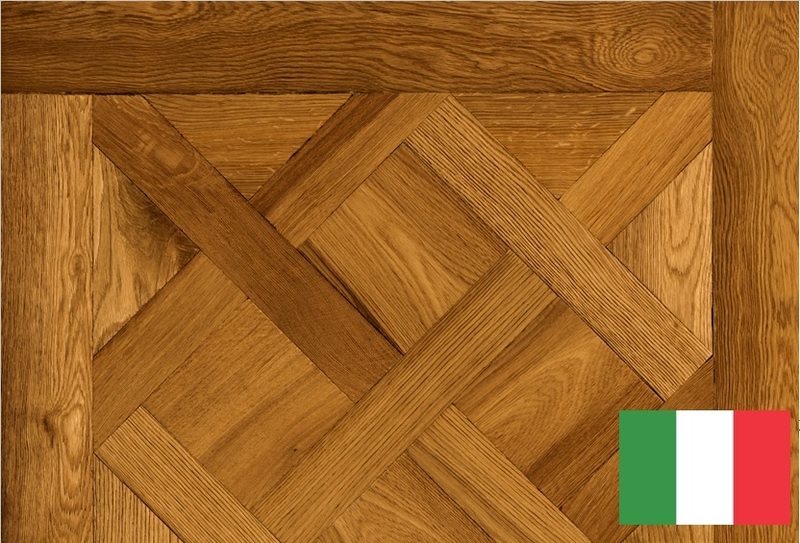 The parquet is created with 2 x 30 and 45 degree angle cuts. 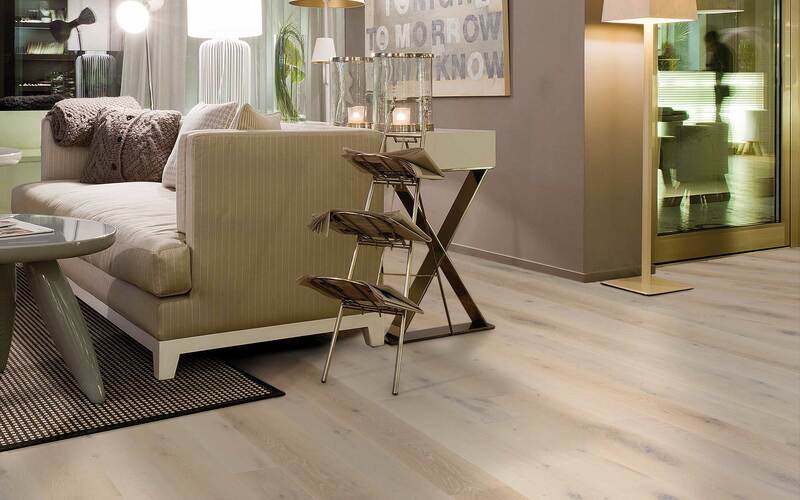 Slender shapes and reduced thicknesses are the features of this modern design for Slim wood flooring, ideal for those seeking the best style:quality ratio. 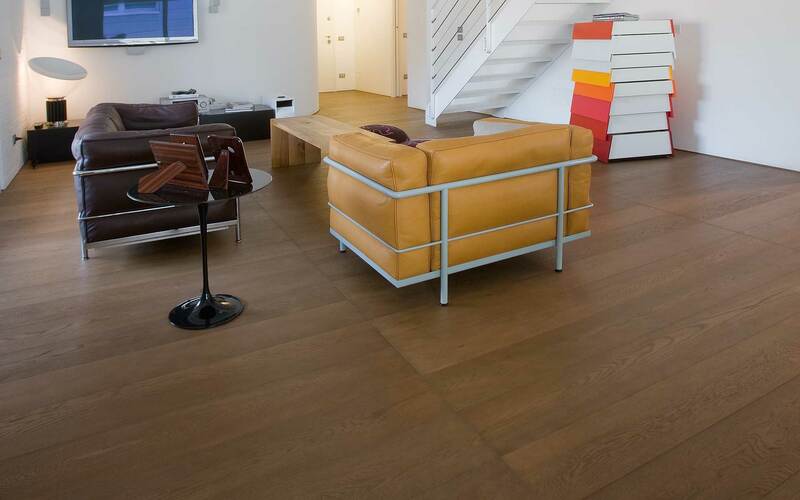 Reduced thicknesses make this wood flooring perfect for renovation projects. The three widths can be arranged as required to play with shapes and create a refined effect. 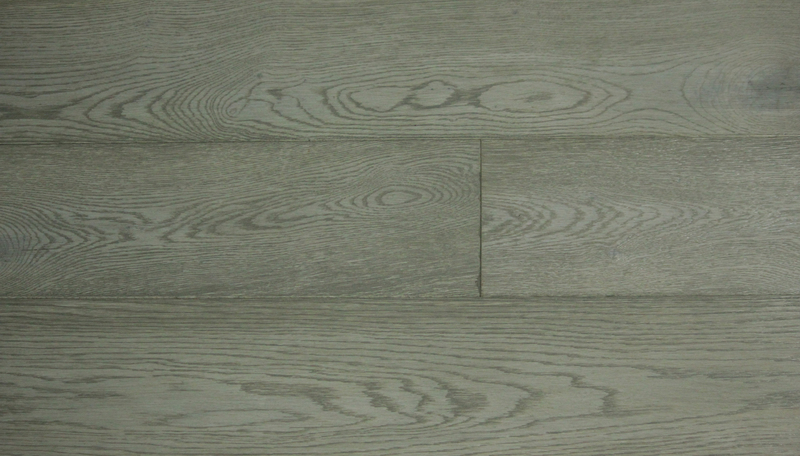 Alternating the arrangement of 90, 110 and 135 mm wide floor boards gives original dynamic patterns. Wood at its most spectacular. 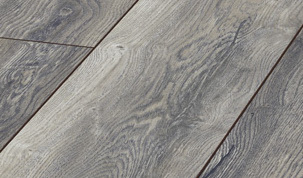 The wonderful Large floor boards combine longer and wider dimensions with a solid three layer structure topped by a 4mm thick layer of quality solid wood. Our finishing process and materials allow us to develop a wide range of colors and effects – from the subtlest tints to the most colorful on flairs. You can always buy raw boards and make your jobsite custom finish. If timeless elegance and a hint of glamour is just your style, if you like to keep things classical and value quality without compromise, then have a look at the MY FLOOR Villa Collection. With the elegant look of real wood and unstinting in quality, this floor is one of the stars of our current range, no matter whether you just want to enjoy this exclusivity yourself or are looking for a stylish all rounder for you business premises. Perfectionist tendencies? Then treat yourself to the highlight of our current range. Residence combines urban elegance and the nonchalant air of a loft apartment. The extra long panels and authentic look of fine natural wood are particularly appealing. 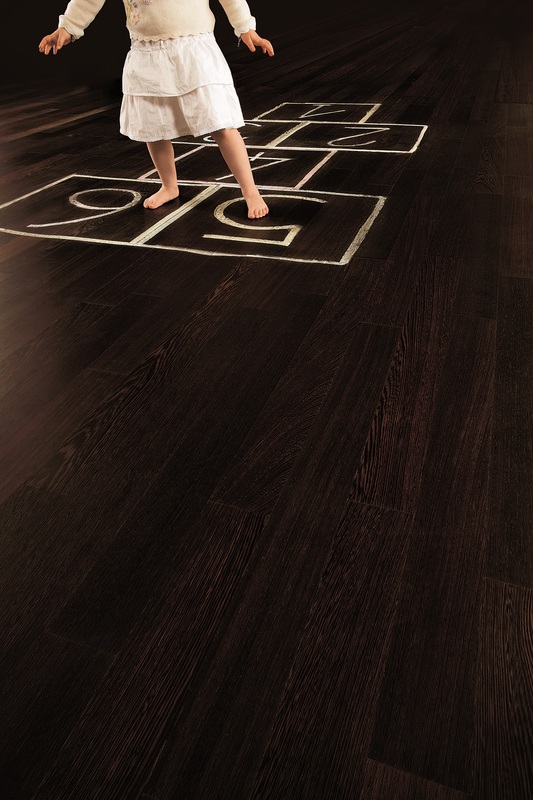 This outstanding, high quality flooring will withstand even the roughest treatment. To quote Oscar Wilde, "I have the simplest tastes. I am always satisfied with the best". We are dedicated to providing the best quality and service to our valuable customers. Therefore, we offer a fully customize package from material selection to color and to pattern. 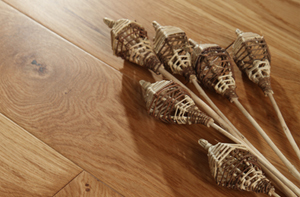 It means that you can decorate your home and office with 100% tailor made wood flooring which you are expecting. 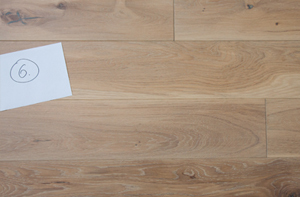 We have been serving the local wood flooring industry for over two decades. We built our reputation on a great foundation, by providing the best service to our customers. 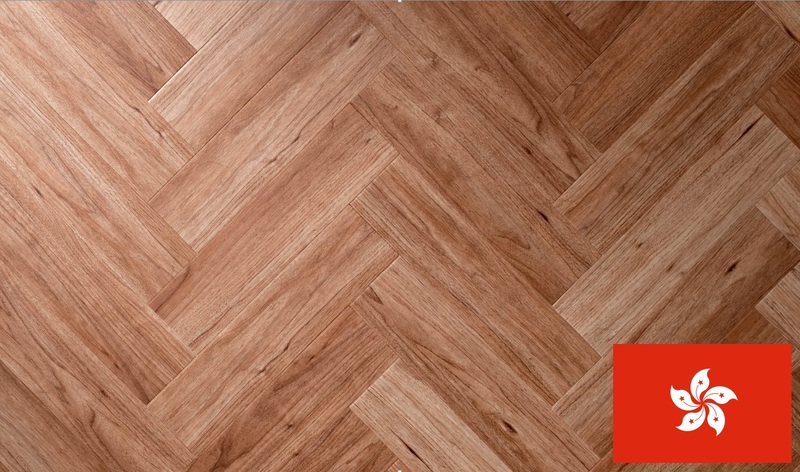 Our passion for wood flooring allowed us to achieve excellence in parquet production. 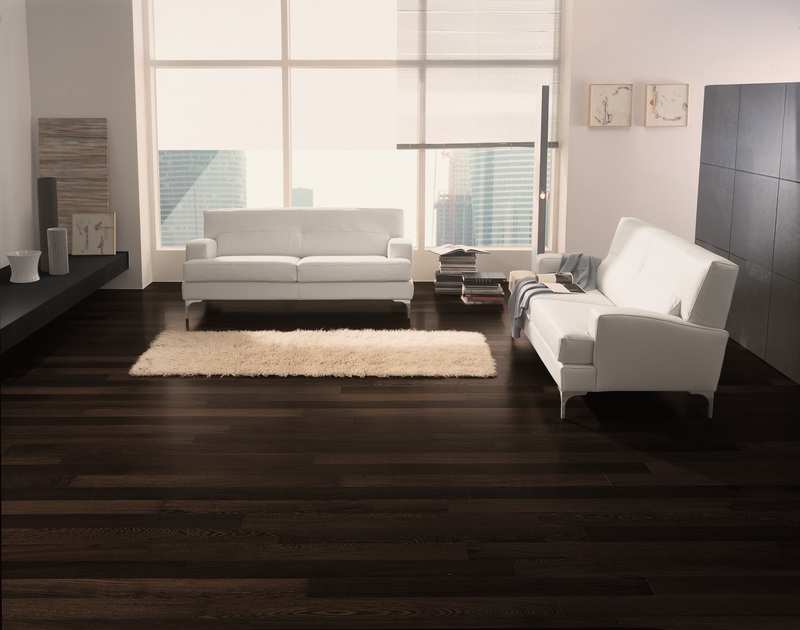 We carry local and import brands from all around the world in order to maintain a wide range of selection for our customers, including finished or unfinished wood floors. If timeless elegance and a hint of glamour is just your style, if you like to keep things classical and value quality without compromise, then have a look at our laminate collections. With the elegant look of real wood and instinting in quality, this floor is one of the stars of our current range, no matter whether you just want to enjoy this exclusivity yourself or are looking for a stylish all rounder for your business premises. 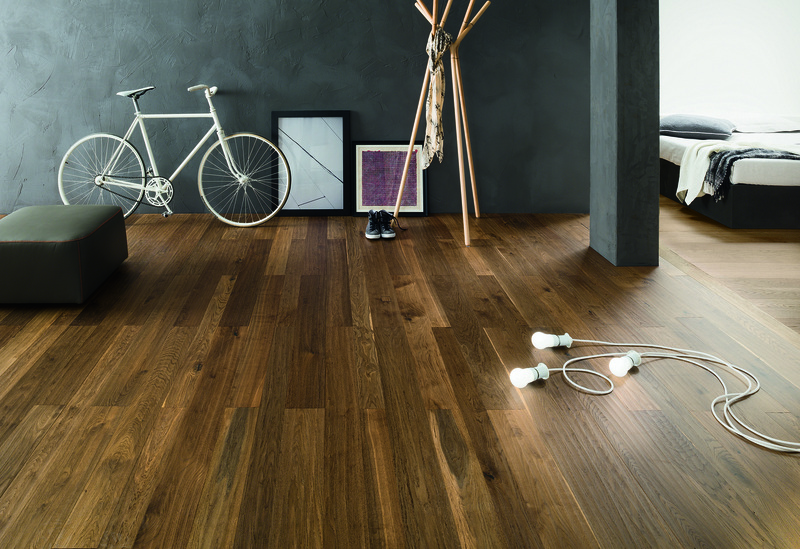 - Its patented formula provides color striking and deep wood grains that bring you the warmth and beauty of wood without the maintenance. 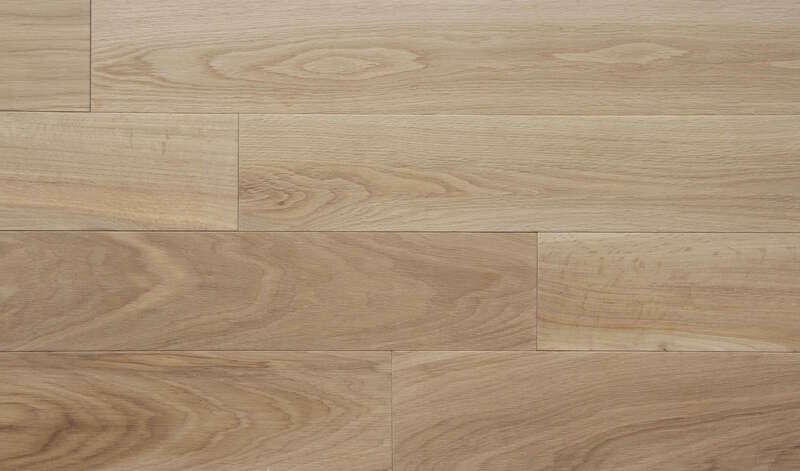 - The floor boards withstand high traffic without exhibiting signs of wear and tear as seen in conventional composite wood. - Encases all four sides to give absolute protection from mother nature's harshest conditions. - Our floor boards' light core allows for less expansion and contraction and easier handling. - The core uses coarse wood fibers for greater strength and durability. 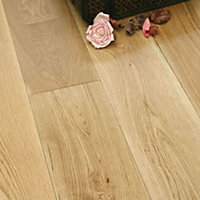 Our floor boards offer attractive alternatives to fine and coarse grooved surfaces. This trendy product with its high design potential is available in ship deck and smooth designs. This collection is excellently suited for large-scale terraces and curved shapes. Even when constantly exposed to wet conditions, they have high anti-slip properties and are therefore ideal for saunas, bathing jetties or pool edges. A vivid, refined aura is created by laying the ship deck design in combination with another design. 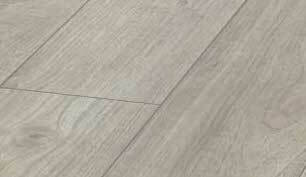 The smooth floor boards produce calmer, purer design variations. Both designs will impress you with their silky smooth surfaces. Our floor boards can be worked as easily as wood. They can be sawn and drilled with standard tools. Ｃopyright © 2016, Wintonim International Material Limited.All rights reserved.